This book was among my most anticipated novels of 2015. I adore Thornton’s novels because they are so unique. One of the things I love best about Thornton is she writes about both famous and obscure women in antiquity….women that you may or may not have heard of but who have powerful stories. I love that she has discovered an untapped market in historical fiction. There are shelves of books on the Tudors but not many on Alexander the Great’s Wife, Empress Theodora, or the Queens of Genghis Kahn! So needless to say, having read so many of Thornton’s books, then I saw this one I was eager to start it! The ancient world has been turned upside down……330s, B.C.E., Greece: Alexander, a handsome young warrior of Macedon, begins his quest to conquer the ancient world. But he cannot ascend to power, and keep it, without the women who help to shape his destiny. 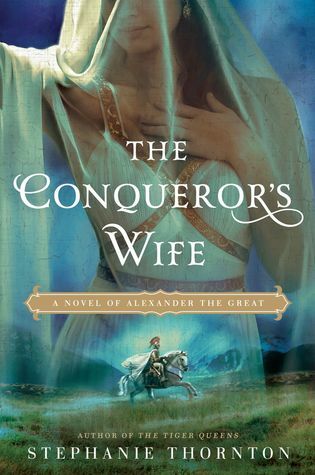 This novel follows a few different POVs…one is Alexander’s younger half-sister Thessalonike, a displaced Persian princess, Drypetis, who refuses to stand by while Alexander ruins her father’s legacy, and Roxana who is the beautiful and cunning daughter of a minor noble….she is the one who wins Alexander’s heart and will stop it nothing to be by his side. One of the things that was different in this book was there was also a male POV…..Hephaestion, Alexander’s second in command and boyhood friend (and sometimes lover) who he completely trusts and loves. Together these characters tell the story of Alexander’s rise to fan in the ancient world. There was much to love in this book. Hephaestion’s POV was the most memorable for me. Thornton usually focuses on the women but in this case she added a male perspective with Hephaestion which for me just added so much more depth to the story. I loved reading about his feelings toward Alexander, I haven’t read any books with male homosexuality referenced and this book did not shy away from the reality of the ancient world. The ancient Greeks and Romans were often gay or engaged in homosexual relationships which is often ignored in literature and I love that Thornton was bold enough to write it in to her story…..to me it made the story so much more real and historically accurate. Of the women characters the one I liked the most was Drypetis. For some reason I just connected with her more than the other women. While this book had a lot of strongly written characters and unique POV characters, it didn’t clip along as nicely for me as some of the other books she’s written. I think my biggest issue was it took a long time to meet and establish the women’s roles in the book. At the half way mark I found myself wondering when all these POV characters would start coming together to make Alexander the ‘great’ man that he was….it just seemed like everyone was kind of doing their own thing for a while and I felt a little anxious to get into the story. There was just a lot of back story and plot building happening for my taste. But once I got over the ‘hump’ it was smooth sailing. One character I wanted as a POV was Olympias. Thornton did such a good just with her character as a whole but I really wanted to gain insight into her inner workings. She was clearly a powerful influence for Alexander so I naturally wanted to know what was going on from her perspective. There was a lot to enjoy with this book…..strong characters, memorable POVs, a unique perspective, and marvelous writing! Even though this one was slower for me, I positively love Thornsont’s books and writing style, if you want to read some historical fiction that’s consistently well written and isn’t just another romance, pick up any of Thornton’s books! You will not be disappointed! 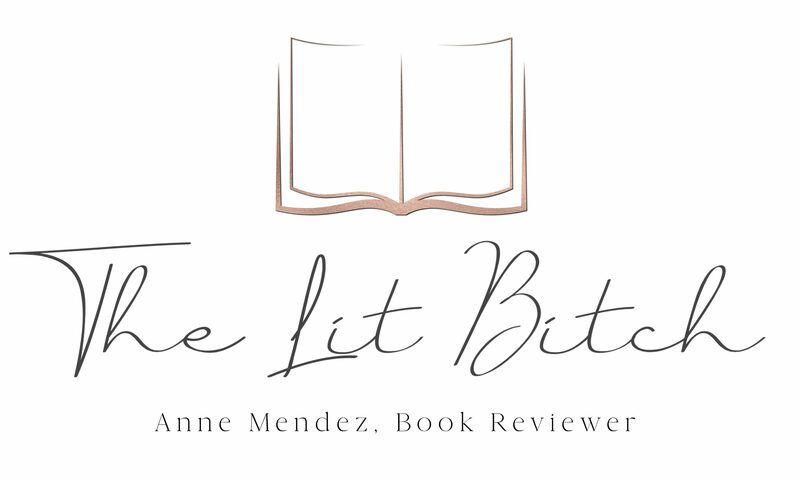 Be sure to check out other stops on the tour for author interviews, giveaways, and guest posts as well as a number of other reviews! The schedule is listed below!